In Stores Now, Stiff Valentine's WTII debut release America Bleeding. To order your copy visit the WTII store. 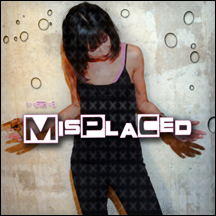 Available today on all major download sites, Trigger 10d's new single Misplaced. Featuring 4 versions of the title track, this is a must have for fans of solid electro rock. Purchase your copy in the WTII store and receive the exclusive Misplaced video. Don't miss out order now. 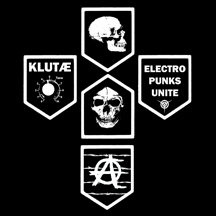 Here's a preview of the upcoming Klutæ album Electro Punks Unite scheduled for release on July 12th. Pre-order your copy now in the WTII Store. 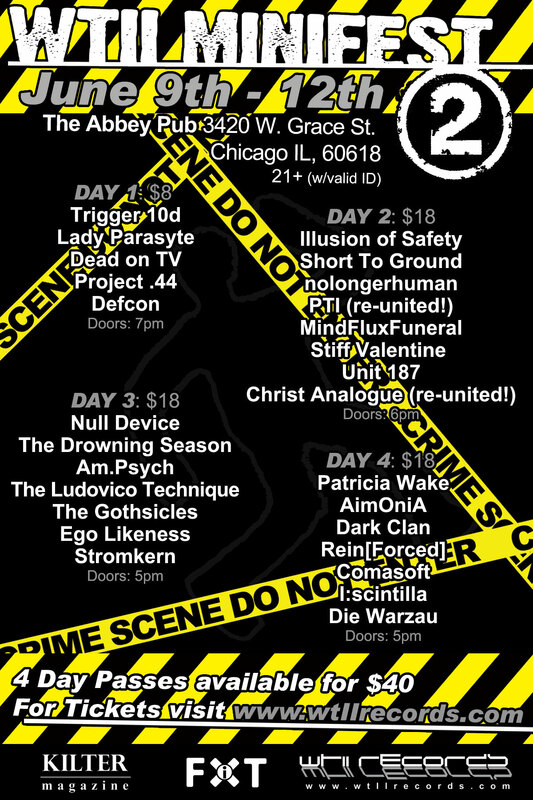 Just Announced: Stromkern will headline WTII Minifest 2 on Saturday June 11. This is the first Stromkern live performance in over 2 years. 4 day passes are still available but order quick, they are moving fast. Click Here to order. WTII May Releases: Trigger 10d - Misplaced (Digital Single) on May 17th and Stiff Valentine - America Bleeding on May 24th. 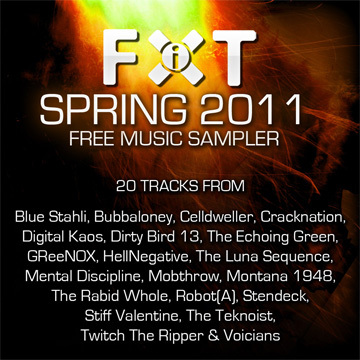 Stiff Valentine's Disconnect appears on the 2011 Fixt Spring Sampler available now for free download in Fixt's online store. To download your copy click here. 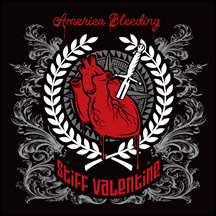 Stiff Valentine's WTII debut, America Bleeding, is now available for pre-order. Order your copy now in the WTII Store. WTII Upcoming Release Dates: Trigger 10d Misplaced (Digital Single) 5/17, Stiff Valentine America Bleeding 5/24, The Qualia Memorial Gore EP 6/14, Klutae Electro Punks Unite 7/14, The Gothsicles TBA 8/?, Rein[Forced] X Amount of Stab Wounds in the Back 8/? Displaying 111 to 120 of 271 available news items.